Pipes that run along exterior walls with little to no insulation. Outdoor pipes such as hose bibs, water sprinkler lines, and swimming pool supply lines. Water supply pipes in unheated areas such as basements, garages, enclosed porches, or crawl spaces. Let your frozen pipes go with a little assistance from our plumbing professionals. 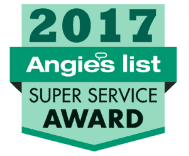 Our employees are experienced, licensed, and insured so you know you are getting quality work. 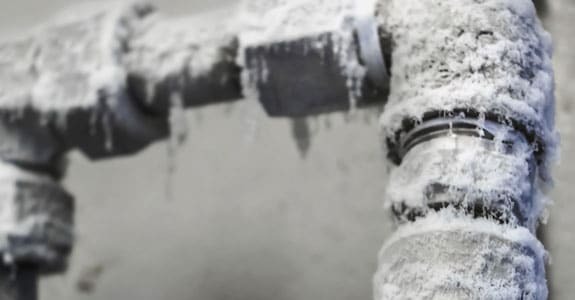 Signs that your pipes may be frozen include frost on the exterior of the pipe, very little to no water coming out of the pipe, and strange smells coming from a faucet or drain that appears to be not working. Of course, the temperature outside must be below 32 degrees Fahrenheit for the pipes to freeze. If you see any of the above conditions in your pipes, give us a call immediately. If a frozen pipe bursts it becomes a much more difficult problem to fix. Remove, drain, and store outdoor hoses. Close the water supply lines that feed the hose bibs and open the hose bibs to let them drain. If you have water supply lines in the garage, keep the garage door closed. Leave the heat on in your home if traveling in the winter. Set the thermostat no lower than 55 degrees Fahrenheit. Let a little water drip from faucets that have exposed pipes when the temps are very low. If frozen pipes are plaguing you, give us a call today at 215-722-6783 and we’ll let it flow!